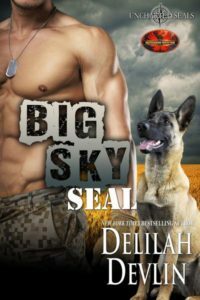 If you loved BIG SKY SEAL, you don’t want to miss HEAD OVER SEAL! I don’t know about you, but sometimes it’s tough for me to let characters in my stories go. That was the case with Big Sky SEAL. 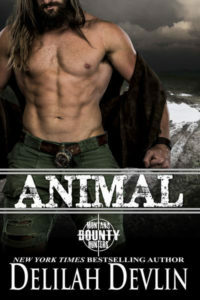 I loved writing about Jamie and her friends at Montana Bounty Hunters, and I loved her new boyfriend, Sky. So when it came time to write something for Susan Stoker’s Special Forces Kindle World, I picked right up with their Happy Ever After. So, while those two stories are books 10 and 11 of the Uncharted SEALs series, they are standalone, but connected to each other. Hope I haven’t confused you! And I hope you’re ready for more Sky, Jamie, and her dog Tessa! Happy Reading! 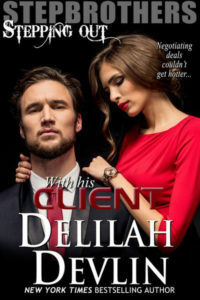 And if you’re ready to read stories about those Montana Bounty Hunters, let me know, because I’m ready to write them!